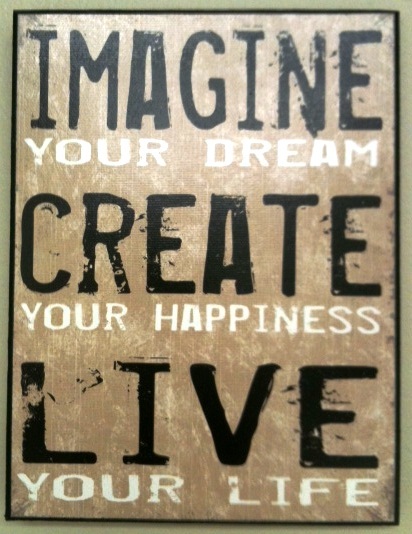 I love visiting teachers' classrooms when they're away. with author quotes written in the background by a student on poster board are creative finds. by the looks of things on the teacher desk. analyzing the themes and complexities of literature? Perhaps the pencils represent the difficult, arduous work of authors whose books the class studies? 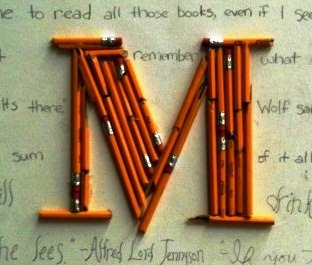 Maybe making an M out of broken pencils is all it is about.